Hey there, Early Bird. Register for our annual user conference now and save £150! With our Business Planning Cloud, you can collaboratively plan across the enterprise to make smarter decisions faster. Get business agility in a fast-moving world. Everything you need for continuous and comprehensive financial planning, reporting, and analysis. Produce accurate budgets quickly and easily. Get more insights faster. Deliver stunning reports in minutes. Collaborate from anywhere—by web, mobile, and Excel. Quickly and easily optimize sales resources, increase performance, and improve predictability. Create rep capacity plans to meet topline bookings targets. Deploy the right quotas and set up balanced territories. Collaborate on what-if scenarios. And get a single source of truth by linking your sales and financial plans. 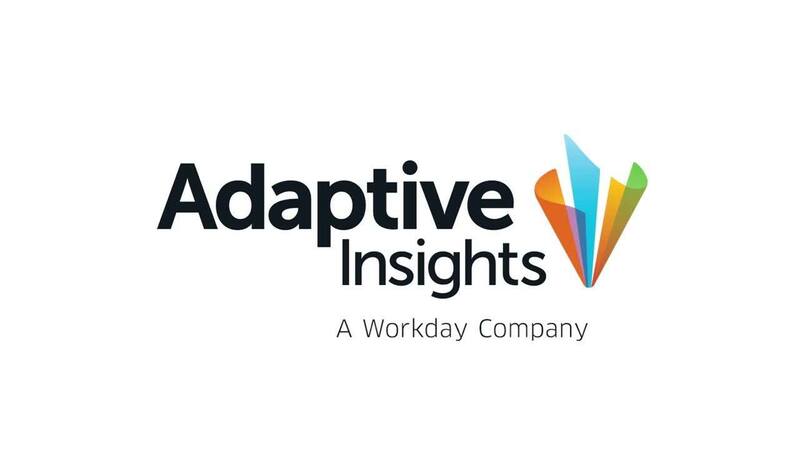 With Adaptive Insights, we achieved a better budget process at a fraction of the cost compared to the millions of dollars and years of investment spent maintaining the on-premise solution. We actually put a lot of care into what we write – you’ll like it.